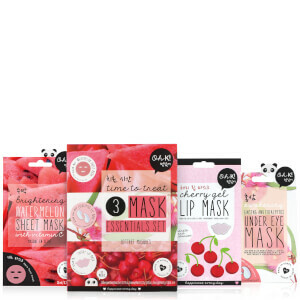 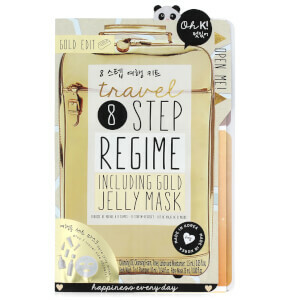 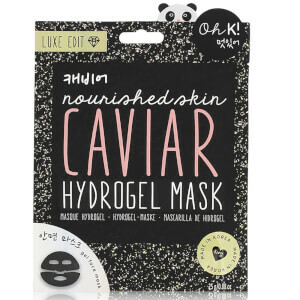 Combining cute packaging with high-performance skincare, Oh K! 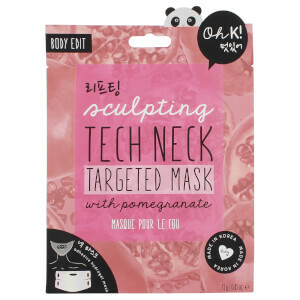 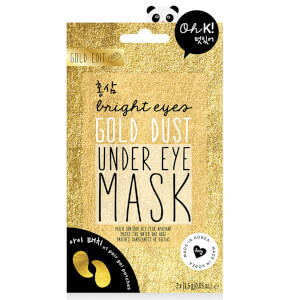 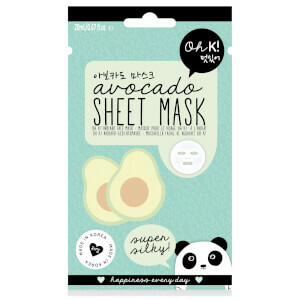 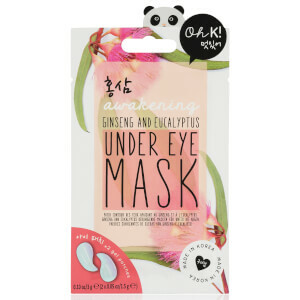 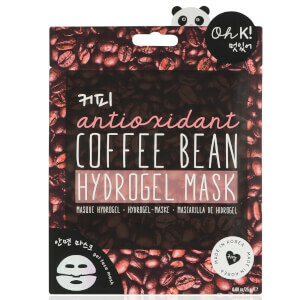 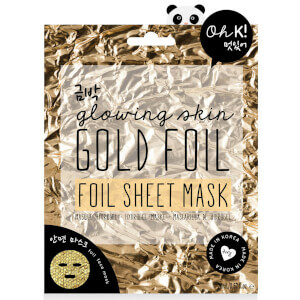 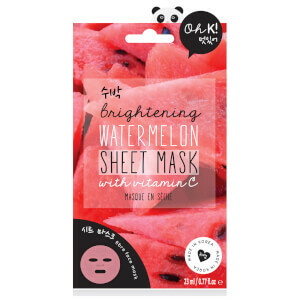 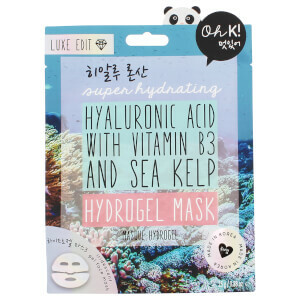 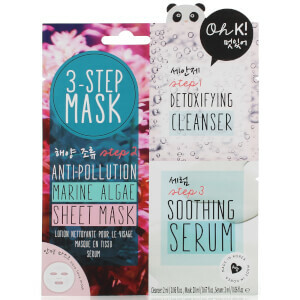 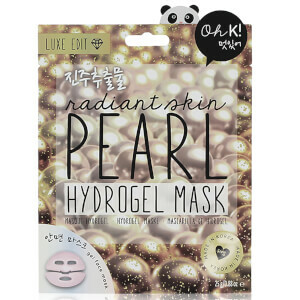 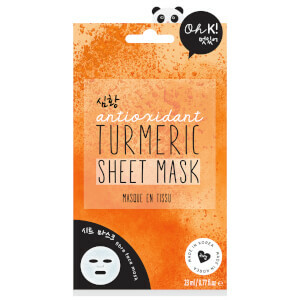 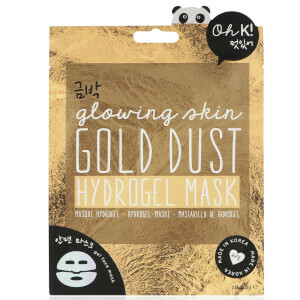 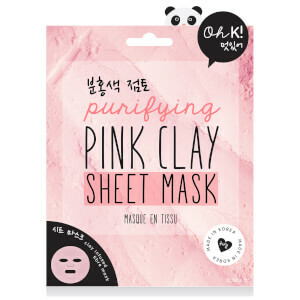 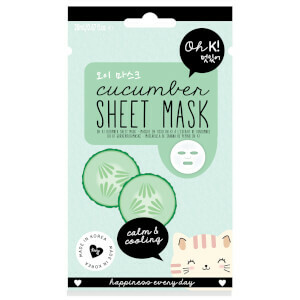 is one of the most exciting K-beauty brands to add to your routine. 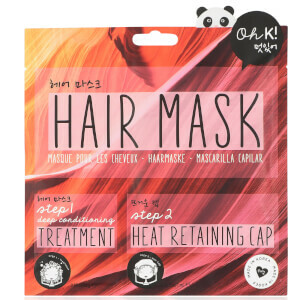 With an array of playful masks for both skin and hair, each product works to perfect and protect, giving you your most beautiful complexion and luminous locks yet.